The Executive Director is the key management leader of Macon Arts Alliance. The Executive Director is responsible for overseeing the administration, programs and strategic plan of the organization. Other key duties include fundraising, marketing, and community outreach. The position reports directly to the Board of Directors. Salary is commensurate with experience and qualifications. Quality benefits package includes health and earned paid time off. Email resumes to jobs@maconarts.org by January 31,2018 for consideration. Macon Arts Alliance is an Equal Opportunity Employer. The mission of the Macon Arts Alliance is to foster and support the advancement of arts and culture in Central Georgia. We strive to be an innovative leader of a diverse and thriving arts community as well as a strategic partner in creating an open, inclusive, and vibrant place for artists, arts organizations, residents, businesses, and tourists. 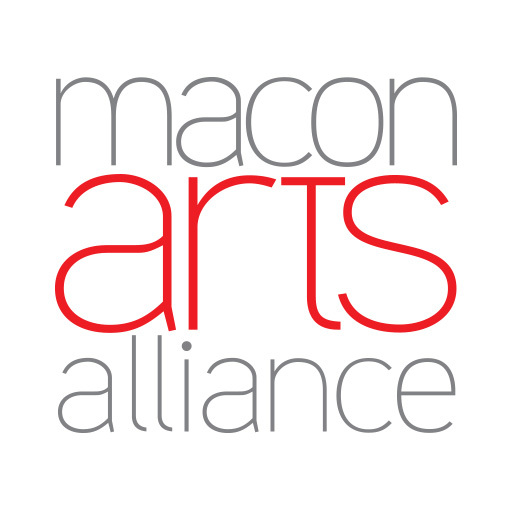 Macon Arts Alliance is the designated local arts agency of Macon-Bibb County. Macon Arts Alliance was founded in 1984 as a 501(c)(3) non-profit. Since then, the arts alliance has worked to support, promote and advocate for the multi-million arts and culture industry in Macon-Bibb County and throughout Central Georgia. We serve more than 50 arts and cultural organizations and the fine arts programs of five universities throughout the mid-state. Macon Arts Alliance is supported by public investments from Macon-Bibb County, Georgia Council for the Arts, National Endowment for the Arts, and through generous private support from foundations, corporations and individual contributions. Macon Arts Alliance fulfills its mission by offering programs and special events in the City of Macon. Programs include: Macon Arts Roundtable, Macon Arts Gallery, and Mill Hill: East Macon Arts Village which include the Mill Hill Cultural Arts Center. Special events include: First Fridays at The Gallery at Macon Arts, Arts Advocacy Breakfast, The Cultural Awards, Fired Works – a regional ceramics exhibition and sale, and other fundraising events throughout the fiscal year.